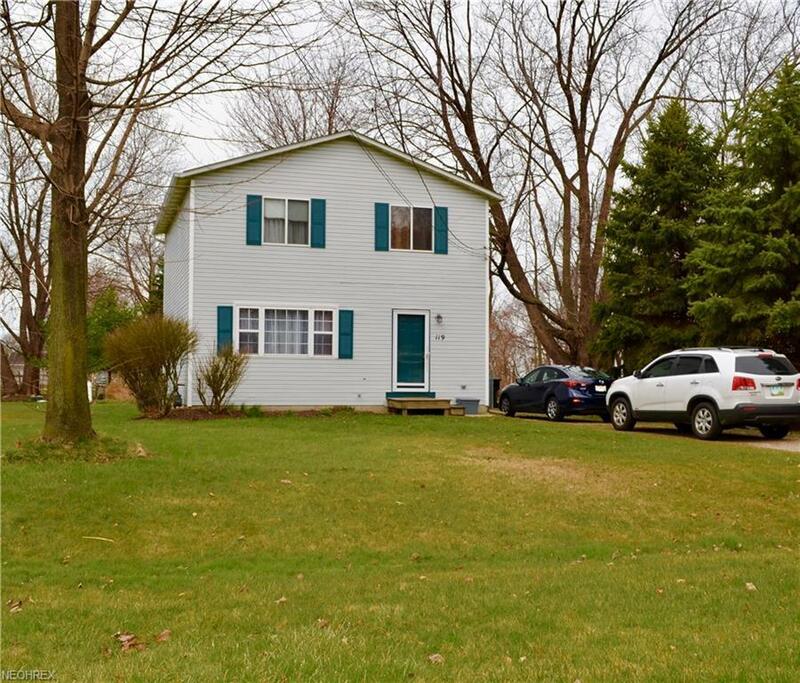 3 bedroom 1.5 bath colonial just steps away from Lake Erie. New appliances stay and patio set is negotiable too! At this property, you can see the lake from your own front yard! Move right into this beautiful home with an open floor concept. You will also just be one street over from the Township Park right on the lake. Enjoy baseball, picnics, a community center, the new 200 pier just completed summer 2017 and all your outdoor fun right off the lake! Also, recently added is a local playground in the center of the neighborhood ready for the kids to play while you cook out by the pavilion. Come and take a look at this great opportunity! SHORT SALE APPROVAL RECEIVED. Bring your buyers for a look at what this home has to offer. Seller is leaving items for the next buyer. See attached. (Chattel items have no monetary value towards the sale of the home.